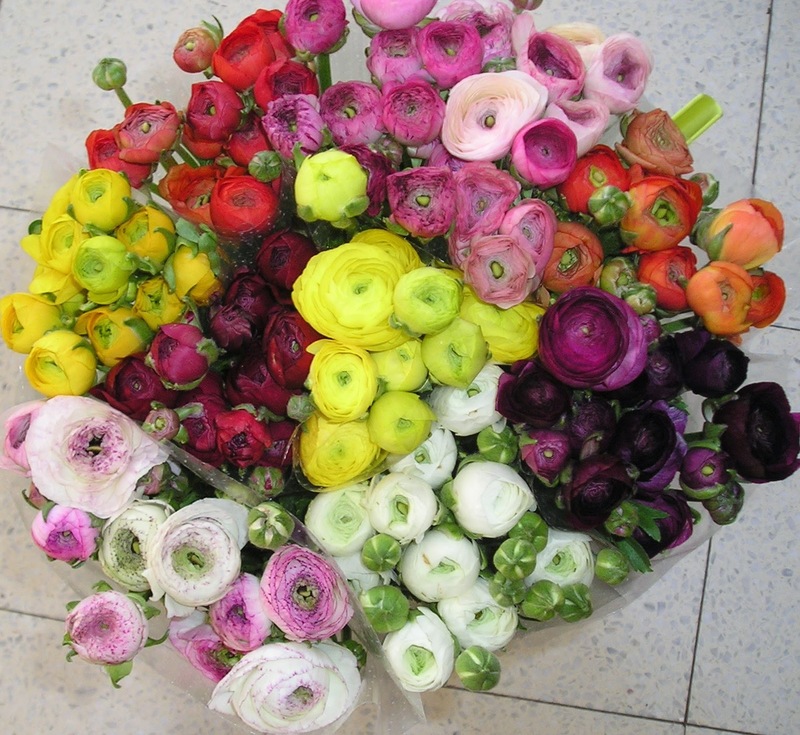 What's better than fresh flowers and springtime? The sun is shining, the days are longer and spring is on its way! YAY! There is a story behind this necklace, my mom found the same one at T.J. Maxx, you will see it here on this post, and I have been on the hunt for the same one and I found it!! 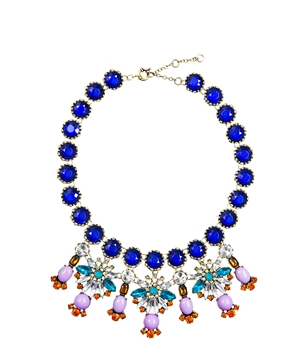 Check out ILY Couture for some more amazing jewelry. 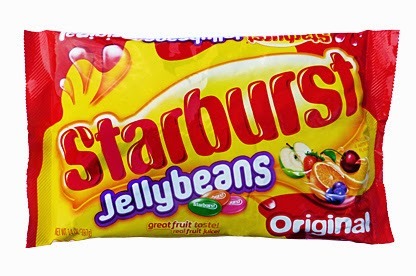 Since it's spring season Starburst Jellybeans are on the shelves and they are A-M-A-Z-I-N-G! 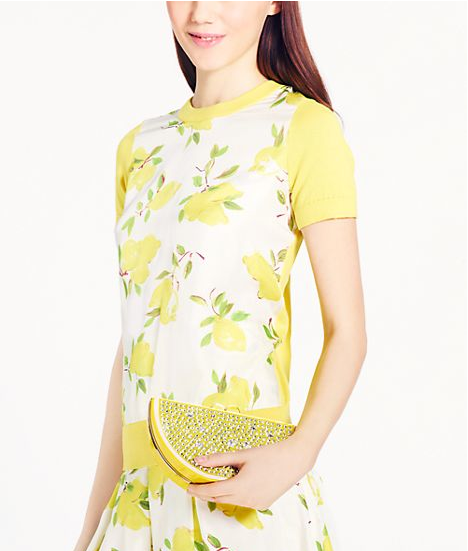 With this spring season Kate Spade brings us the new spring collection with lots of lemons! 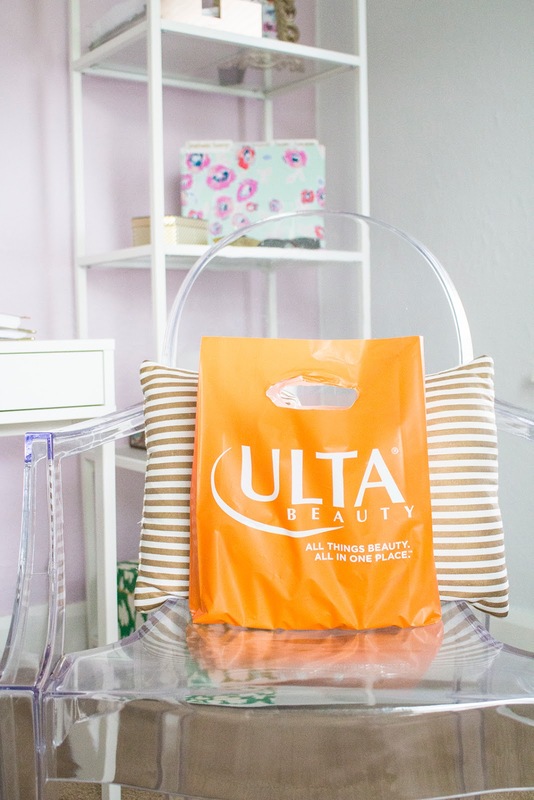 I think this is so cute and fun to add little pieces to your wardrobe. As my spring break comes to a close I can't help but be anything less than grateful that I got to spend it with this man. He is my best friend and kept me entertained and laughing my whole break. I am sad to say goodbye but this is the last time… the long distance part of the relationship is almost over! !